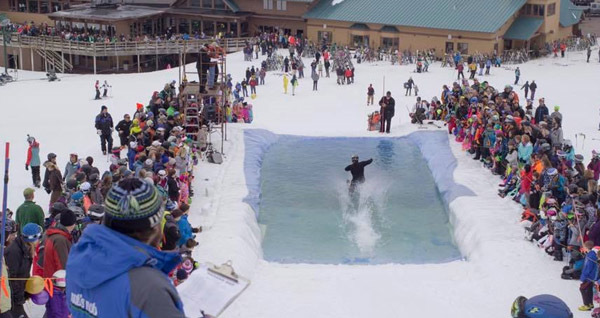 Thank you for a great year. We have office hours through the off-season if you have any questions or enquiries. The Nub’s Nob Office will close for Easter weekend beginning at noon Thursday, April 18, and reopen at 9:00 am Tuesday, April 23. 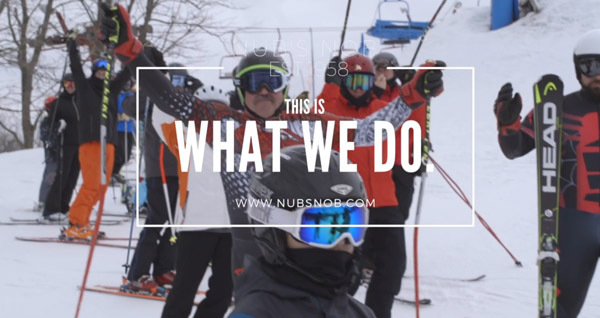 Nub’s Nob is located near Harbor Springs, Michigan and offers 53 ski slopes and trails on 3 separate peaks, friendly staff, fresh homemade food, an award winning lodge and the most highly decorated snow making and snow grooming crew in the Midwest.